In his second How To and troubleshooting video in as many weeks, Google Photos Top Contributor Scott Peachey has put together a great video outlining the various steps you can take when you can’t find photos in Google Photos. The 8:30 video covers a wide range of things to investigate and research on your device if you can’t find some photos or if you can’t find any photos. Even if you have not had the issue yourself, it is well worth watching this video so you can avoid some of the pitfalls that Scott and other contributors, me included, see often in the forums. is a great help in explaining how the two apps interact with each other. As a Rising Star in the Google Photos forums, I can tell you that the most common thing I see the deleting of photos prior to them being backed up to Google Photos online. In that case there is very little that can be done unless you can retrieve them from your trash (Android) or Recently deleted (iOS) folders. I would encourage users to go to the Photos website before deleting any photo to assure it has indeed been sync’d to the cloud. 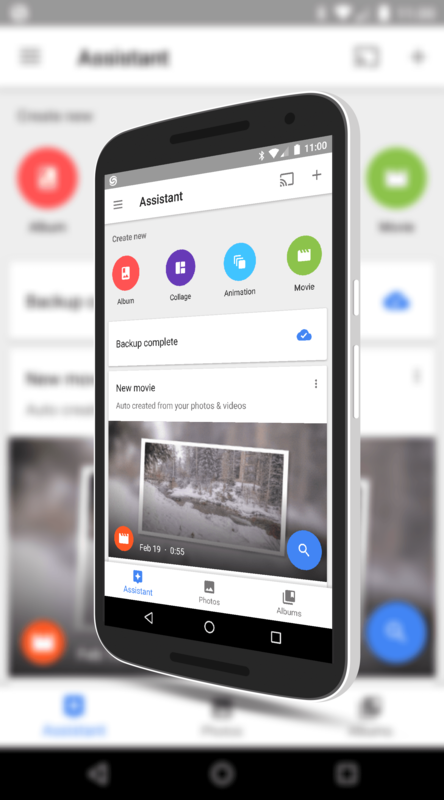 Further, if you need to delete photos from your phone to save space, use the Free up space feature in Google Photos. This is found on the Settings menu and it will only delete photos that have been sync’d online. Check out Scott’s video below for more details.